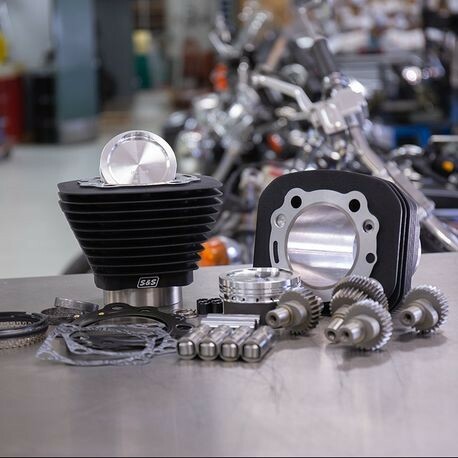 Whether you’re racing Hooligan flat-track or just want more power, the S&S Hooligan kits for 2000-’19 Harley-Davidson ® Sportster ® models will give you an edge on the competition. Boost that 883 to 1200cc. Bolt on big bore kits mean easy installation with no machining and no rebalancing. 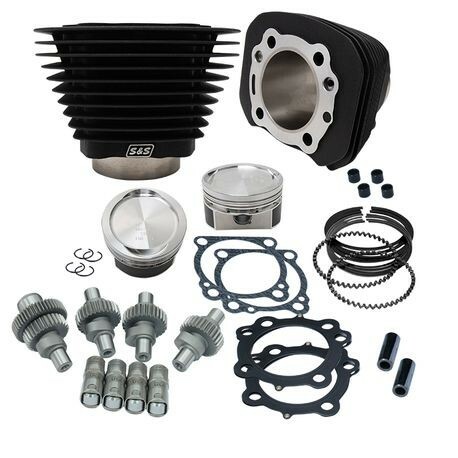 S&S bolt-in cams and premium tappets make the most of the added displacement. I finally broke in my hooligan kit. I didn't see many reviews on this site so I figured I'd help the next person in deciding. Get it over with and buy this kit. My bike shakes, rattles, and rolls now. 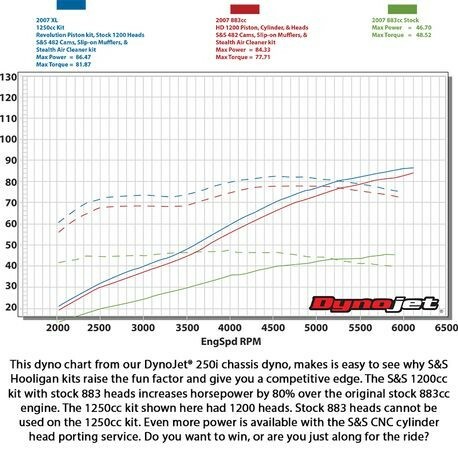 *For maximum performance gains use with S&S Stealth air cleaner and S&S Slip-on mufflers. DISCLAIMER: FOR CLOSED COURSE COMPETITION USE ONLY. NOT INTENDED FOR STREET USE.